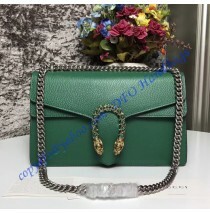 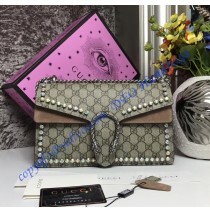 Gucci Dionysus GG Supreme Crystal Medium Shoulder Bag features ornaments and fine details with delux..
Gucci Dionysus Green Leather Medium Shoulder Bag features ornaments and fine details with delux.. 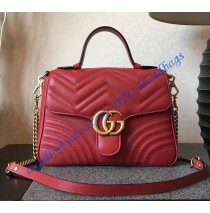 It is commonly believed that Gucci makes some creations which are so great and so impressive that ..
Gucci Dionysus Red Leather Medium Shoulder Bag features ornaments and fine details with deluxe .. 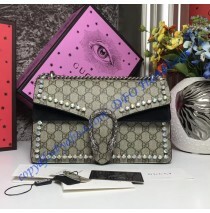 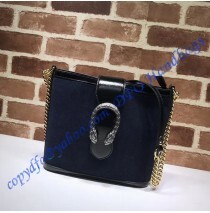 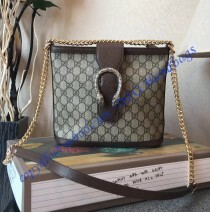 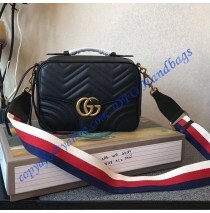 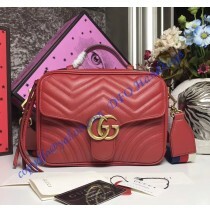 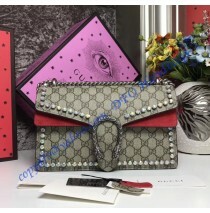 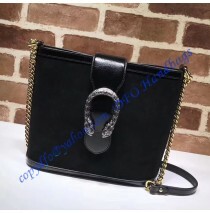 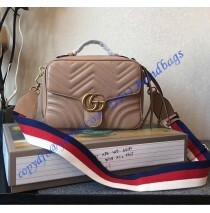 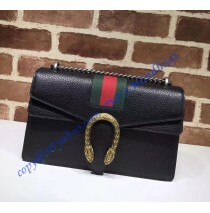 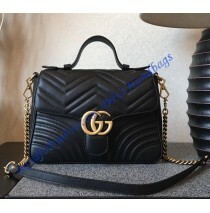 Here we will be focused on the Gucci GG Marmont small shoulder bag and we will try to reveal ..
We all know that Gucci is the best fashion company that makes the most appealing and the most uniq..
Gucci GG Web Dionysus Leather Medium Shoulder Bag features ornaments and fine details with deluxe ta..